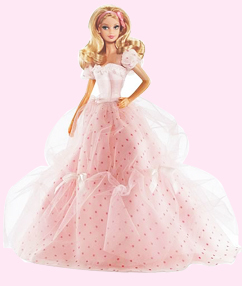 Barbie Tea Party Doll Recommended 3 + Year Childrens. 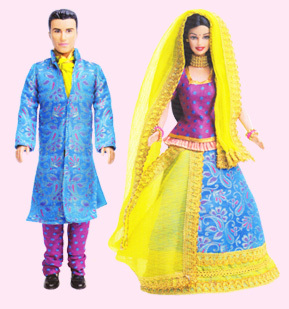 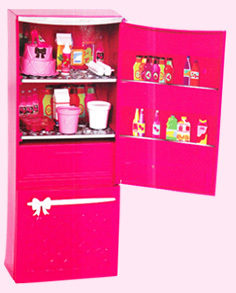 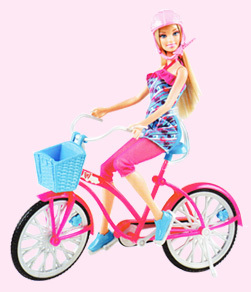 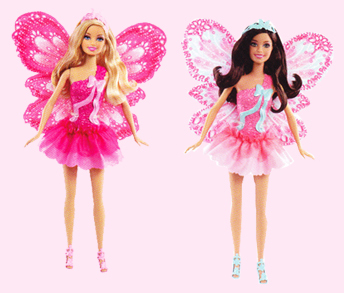 Buy Barbie Doll Playsets & Accessories Online Shop. 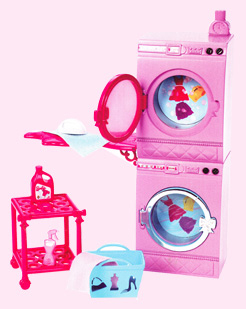 Barbie Charming Fashion Accessories & Tea Party Piece-Count. 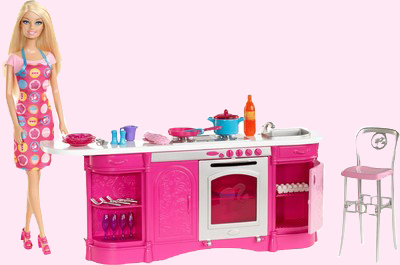 Barbie doll is ready to throw the perfect tea party with this set. 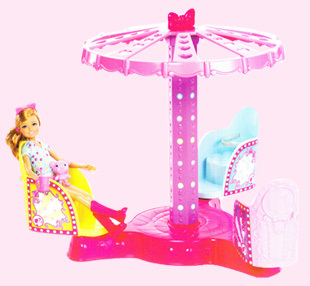 Dressed in a sweet sundress with a flowery print, she comes with charming fashion accessories and tea party piece-count. 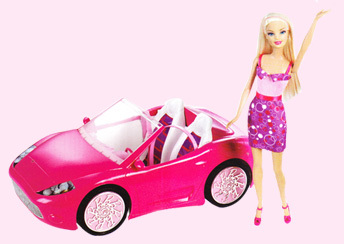 Barbie doll can enjoy a cup of tea and munch on snacks prettily aranged on the stand or plate. 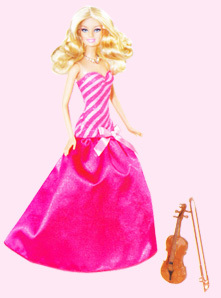 Barbie doll and fashion 1 Pair of shoes, 1 Headband, 1 Necklace, 1 Cupcake/cookie plate, 1 Teacup, Flowers with vase and 1 tea party stand.